On January 20th at noon, the Syrian Arab Air Defense Forces (SyAADF) repelled an Israeli airstrike on positions south of the city of Damascus, according to the Syrian Arab News Agency (SANA). “Our air defense systems effectively repelled an Israeli aerial aggression that targeted the southern region and prevented it from achieving its goals,” a military sources told the state run-news agency. The Ministry of Defense of Russia revealed in an official statement that 4 Israeli F-16 warplanes launched 7 missiles at the Damascus international airport from the direction of the Mediterranean Sea. According to the statement, the SyAADF shot down the missiles with its Pantsir-S1 and Buk-m2e systems. “The Israeli aggression on Damascus airport south-east of the Syrian capital has not led to casualties or material damage,” the ministry added. 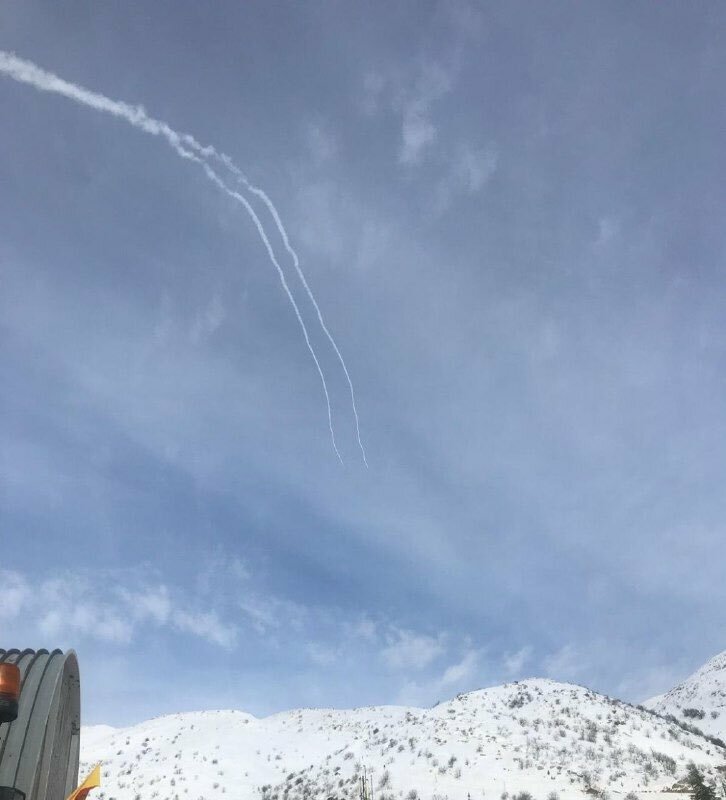 Following the incident, the Israeli military announced that its Iron Dome anti-rocket system has intercepted a projectile that was launched at the occupied Golan Heights from Syria territory. It’s unclear yet if this was a missile of the SyAADF that lost its course or if it was rocket that was intentionally launched at Golan. This was the first time Israel tried to hit targets in Syria during the daytime, which suggests that the Israeli Air Force has adopted a more versatile military approach.